Its that event that the whole year builds around, celebrated far and wide by countless families across the world, that excites little boys and girls more than any other night of the year. Its VE Day! To shamelessly cash in on the massive surge of web traffic that the date always generates at that time, Goats In The Machine has decided to cash in with a VE Day episode on Dead Snow. 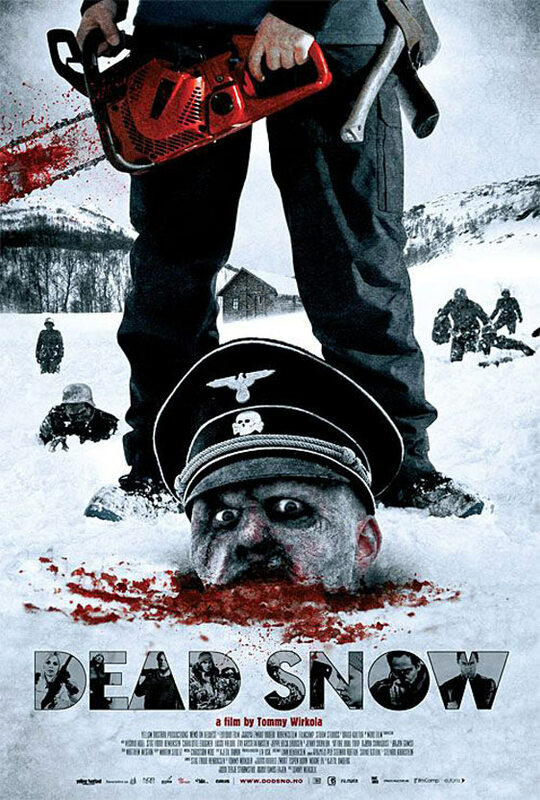 In our feature length commentary of the cult Nazi zombie film we look at what innovations Tommy Wirkola has brought to the idea of the zombie, just how much of the beasts in Dead Snow is zombie and how much is Nazi, and why snow is such a good background to stage copious amounts of blood on.